Le sigh. 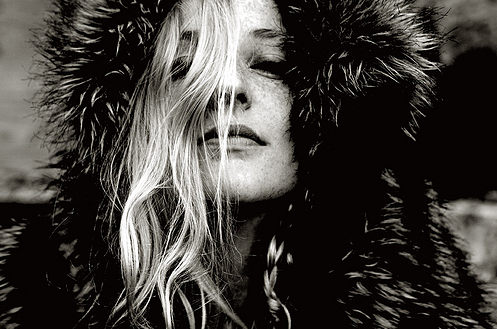 If you have never heard of Lissie before, then this is truly your treat of the day. Lissie is a sensational-emotional-fabulous singer from Illinois. Rolling Stone Magazine, Pitchfork and Spin rave about her raspy yet simply melodic & gentle voice. She released her debut album “Catching a Tiger” last year, and lots of people say she sounds like Stevie Nicks. So here today, I have her live performance of “In Sleep” which is one of the popular tracks off her album. This video is absolutely stunning! Must watch, enjoy!